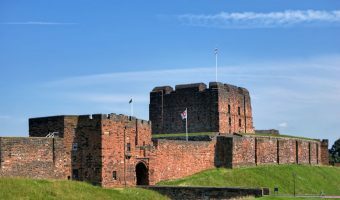 01228 is the area code for Carlisle, Cumbria, UK. The code also covers areas such as Dalston and Wetheral. To dial a telephone number in Carlisle from within the UK use the area code 01228 plus the number. For example 01228 222222. If calling a local phone number in Carlisle from a landline that also has the area code 01228, the 01228 area code is not needed. The current time in Carlisle and the UK is . The date is . 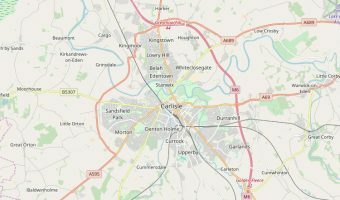 The map below shows the location of Carlisle, Cumbria.